Update: Our charity’s involvement and the story behind the founding of Solid GT has also been covered by respected biotech publication Xconomy. Read more here. Duchenne Research Fund, Duchenne Children’s Trust and Joining Jack are pleased to announce that the $5 million they committed 12 months ago to establish Solid GT has been amplified by $42.5 million of funding from leading industry investors. Life science asset management firm Perceptive Advisors, LLC and leading global biotech Biogen Inc., together with funds managed by Janus Capital Management LLC and private investors, join the three UK charities in advancing the development of Cambridge, Massachusetts-based Solid GT’s novel gene therapy platform for Duchenne muscular dystrophy (DMD). 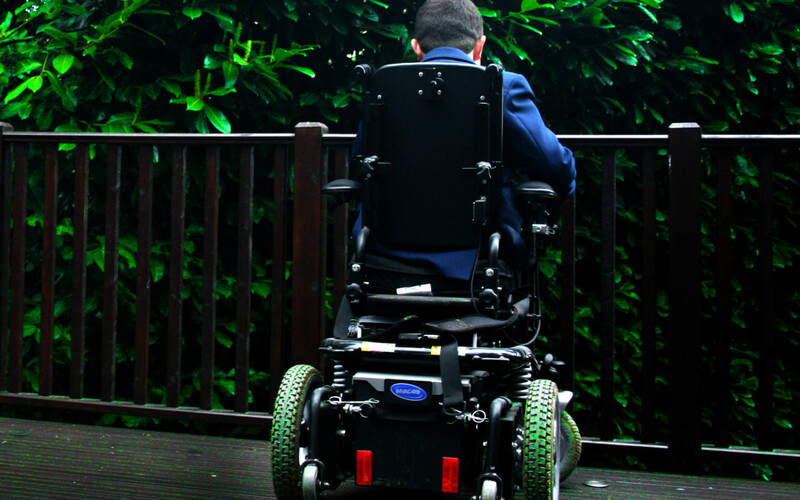 Solid GT, a subsidiary of Solid Biosciences, is a gene therapy platform focused on developing novel, disease-modifying therapeutics for Duchenne muscular dystrophy (DMD). The company’s licensed technology has demonstrated efficacy in various DMD animal models, and lead candidates are currently undergoing IND-enabling studies. Founded in 2014 Solid GT is collaborating with leading patient organizations, experts, universities, hospitals and gene therapy centers, globally. Please visit www.solidbio.com for more information.